A version of this review may appear in Redactions: Poetry, Poetics, & Prose issue 16, due out in early 2013.
seeking to become articulate    . 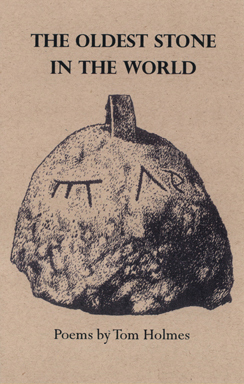 The title of Richard Swigg’s book, Quick, Said the Bird: Williams, Eliot, Moore, and the Spoken Word (University of Iowa Press, 2012), is a bit misleading because you might think this book will be about page poets (Williams, Eliot, and Moore) and stage poets (spoken word poets). 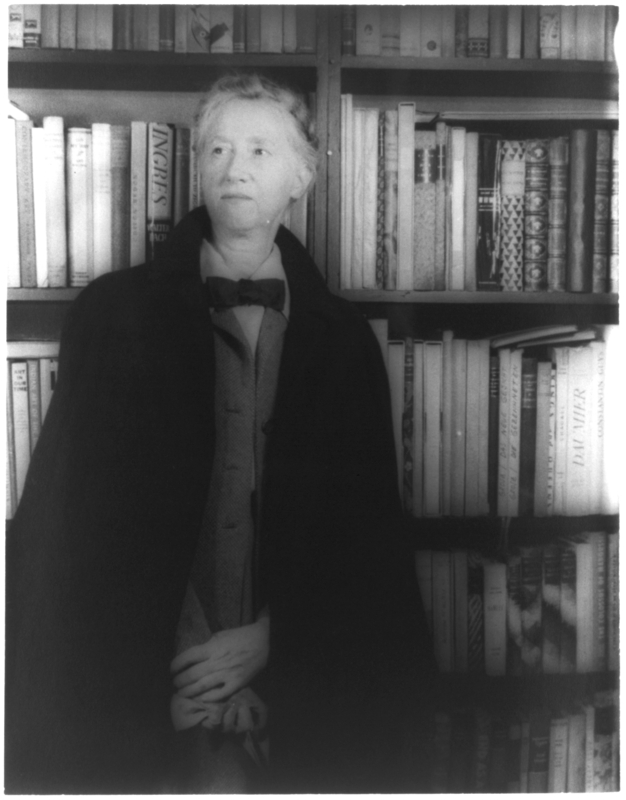 I mean, don’t we nowadays consider W. C. Williams, T. S. Eliot, and Marianne Moore as page poets – that is poets we read on the page with the quiet voice in our head? And don’t we consider the spoken word poets (the stage poets) as all voice, body, and stage presentation? Isn’t that the dichotomy we find ourselves with in today’s poetry? 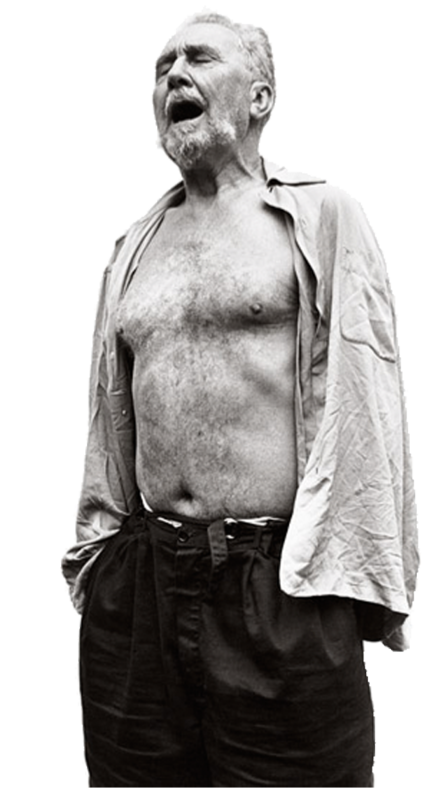 save a few poets who are simultaneously page and stage poets, like T. S. Ellis, Sean Thomas Dougherty, and Rob Carney, among others. But what the stage poet has is vocalization that infects the body with meaning. Unfortunately, we lose that infection when we only read poems in our heads. 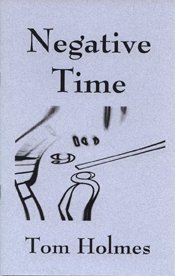 to render the speaking voice of the printed text – one that has to be deduced from the marks on the page, is constructed out loud, stays subject to the changing pace and the needs of breath-control, emphases, and enunciation, then possibly ends a verse sequence (an unfolding temporal sequence, not static fragments) in a way that is totally different from the beginning. 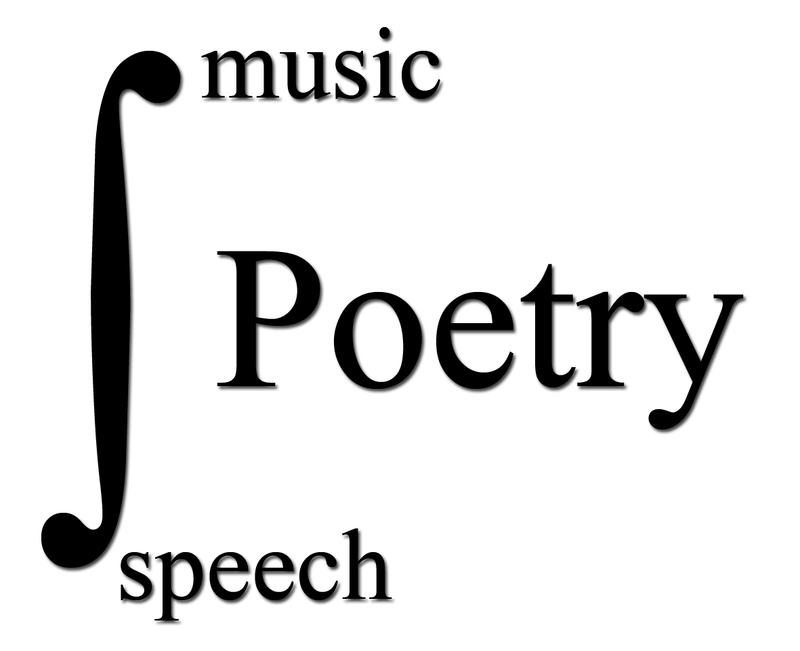 It is an interpretation of lines by performance – a discovery of meaning’s unexpected contours by lips, tongue, and throat – that can often revise the mind’s interpretation of a poem that has been largely known through silent reading (xiv). In fact, Swigg will put auditory importance above the text: “I find overall the surest way forward is to remain an independent vocal reader of the verse” (xv). So, while he will listen to the many recordings of Williams, Eliot, and Moore reading their poems and keep a “sympathetic yet critical relationship to the recordings,” he will put more emphasis on how he reads the poem, which I find a good move. I mean, I will at times listen to a poet read a poem of theirs, but I will use their readings more as possible way as to how to read the poem. Often, poets don’t read their own poems well for a variety of reasons. When I read another poet’s poem aloud, I can slow it down and dwell on a specific sound or set of sounds. I can focus on a rhythm or harmony. I can find more clarity in the sonic units and build to a more meaningful reading from those units. I can build a whole auditory experience from researching various voices. I think Swigg is doing something similar, too. 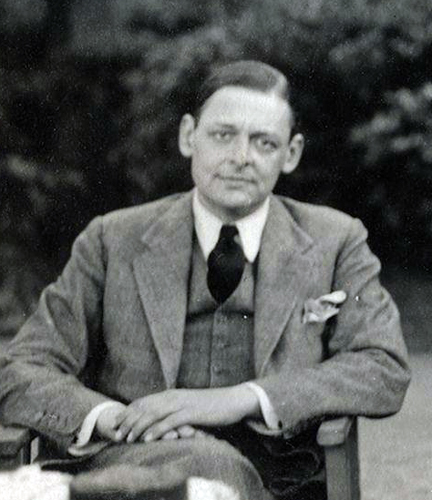 By 1946, when he [Eliot] came to record The Waste Land [. . .] [h]e had seemingly long forgotten what was once so immediate to him in the poem’s original daring resonances when he first read the poem to friends in June 1922. Then “He sang it & chanted it[,] rhythmed it,” says Virgina Woolf, intimating the vocal variety and energy which characterize (without the singing) Eliot’s virtually unknown and only recently published recording of the poem at Columbia University in 1933 (38-9). The “garret” clinks out the bones’ fright merely, “Rattled by the rat‘s foot only, year by year”: a line of such resurgent confidence, as one reads it aloud, that this “I” can truly be said, with the poem’s time sense rhymingly redeemed from emptiness, to have outlasted “year to year” what once spread from “ear to ear” as a wintry chuckle (44). So, though the poetic text is not an over-rigid score, and though Moore, Eliot, and Williams can play the voice against “typographic dispositions,” the read-aloud words on the page provide the clue not just to the intonation but to the vital forward movement of the poem, by syntax or sequential impetus: what I describe in this book, together with other acoustic features, by the language of metrics, rhyme, rhythm, assonance, alliteration, aspirates, syllabic emphases, and speech-sounds, as well as by a wider linguistic portrayal that invokes cries, whispers, leaps, thrusts, sinking, resurgences, lingerings, or rapped-out curtness (xvi). He also spends considerable time revealing harmonies in these poets’ poems, especially of Williams, whose voice we usually consider to be “short-line bursts of breath,” and he explores the subtle harmonies of Moore. I’m grateful for these moments, because harmony is my favorite aspect of poetry because of how it sounds in the ear and how it can yoke together words or images on an unanticipated level to draw together disparate items and find a commonplace for them. Harmonies are another level of discursiveness the poet can use. It’s another way for the poet to leap. to what has so far been largely discussed as voices, “personages” or “some good characters” [. . . ] whether in the form of outgoing address, dialogue, or solitary speech, with the effect of syntax, sentences, rhyme or non-rhyme, conventional metrics, or word-blocking balancings. Moore’s example takes us further to governing frame which holds such effects together; for what discussion of William’s short-line poems has only indicated, and what is to become more explicitly important in the treatment of Eliot’s later verse-paragraphs – visual containment cramming acoustic variety inside itself to the point of spillage – is the tension which Moore makes central. If Eliot and Williams are dislocated from their native scene, and seek a way back to newly occupiable ground, Moore, another foreigner in her own country – rejecting those who would reject her style of speech – brings into play the figures and multitudes of a sounded world which now is hers alone, and no others (16-17). However, Swigg does not compare which poet is better musically, but he does set them “side by side as vocalists to whom we actually listen” (118). As a result, Swigg enables us to hear the effects and how each poet’s use of sounds adds to the meanings and densities of their poems. – he begets a shift of season and pace. Time is on the move, like the seaward river later in the poem. With the pulse of such currents, Eliot sounds out the rhythms and resources, the pluralities and singularities, that now, at risk of overflow – yet vitally so – enter the speech of The Waste Land (36-7). I find this book significant because I can’t recall such an undertaking in devoting a study to the sounds of poetry. Sometimes you get a brief paragraph or two or maybe a chapter in a book, or maybe you’ll find an essay here and there, but a whole book devoted to the sounds in poetry is rare and delightful. While reading this I hoped for a longer book that accompanied more poets, but then I thought Swigg was correct in choosing these poets because, as mentioned above, we tend to treat Williams, Eliot, and Moore as textually cerebral and as poets we only read in our heads. In Quick, Said the Bird, Swigg lifts Williams, Eliot, and Moore off the page and makes us hear them, and hear them unlike we’ve heard them before. For this I give high praise and congratulations, and I live in envy for I wish I wrote this book or a similar one. I think Richard Swigg’s Quick, Said the Bird should be read by anyone writing poetry today, especially page poets (save Linda Beirds because she’s got the most amazing and effective sounds, and Swigg, I’m sure, could write a book about the sounds in her poetry). I suggest that today’s page poets read it because it will help them hear things in a new way or unexpected ways. Mainly, Quick, Said the Bird will give today’s poets auditory effects to steal from. Because of this book, I now have so many great devices I can use to bring out new meanings, enhance meanings, or make meanings more entertaining in the poems I will write. 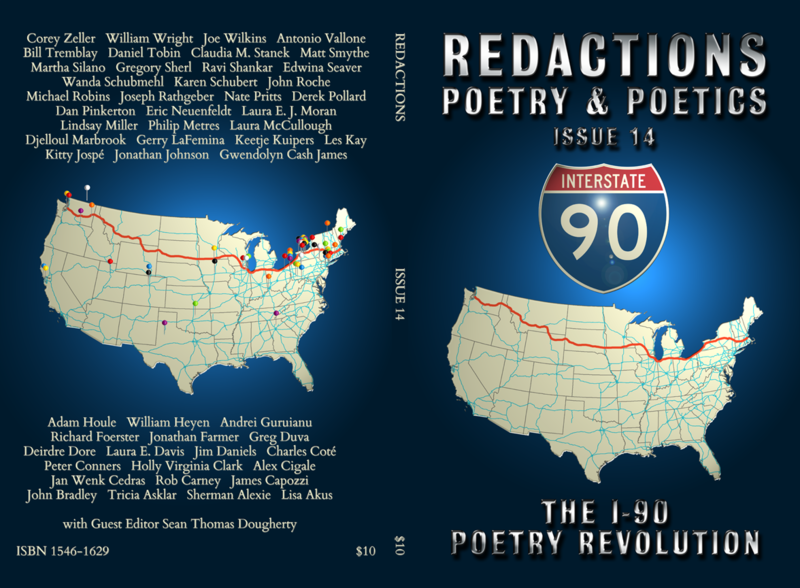 To read these poems and more, order a copy of the I-90 Poetry Revolution Issue from here: http://www.etsy.com/shop/redactionspoetry. Oh yeah. October is just around the corner, and you know what that means, don’t you? Yup. My girlfriend celebrates her birthday. And it’s time to celebrate Ezra Pound’s birthday. And the Yankees make the playoffs. And it’s Halloween. And Tom Holmes has a book-release reading and party. That’s right. I’ll be reading at A Different Path Gallery on Saturday, October 22 at 7:30 p.m. at the wonderful art gallery in downtown Brockport, A Different Path Gallery, located at 27 Market Street. Oh yeah. Good times. Poetry, wine, food, and you. Come for the wine. Stay for the poetry. I’ve had a good time with Poems for an Empty Church, which is a big book, capacious, and surprised me with its often free-flowing and associational aesthetics. As you want (usually) a cubist perspective(s), and as you say you want your poem/accept your poem as smarter than you are, you hit all sorts of interesting effects. So, friend, way to go. 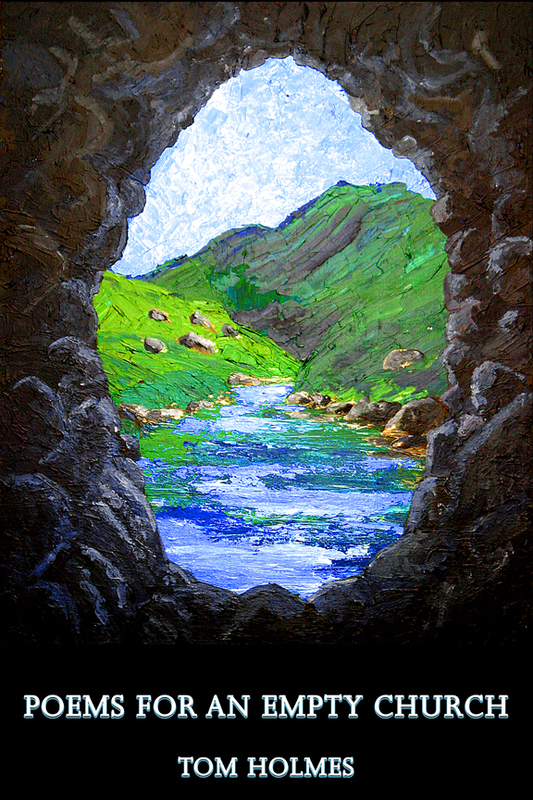 I peered through the rocks into that eye & land of yours …. Hurray. Finally, it’s Day 100 in the Pursuit of the Juiciest Wine Tour. I’ve been saving the Altamura Cabernet Sauvignon 2007 for quite some time and for quite some occasion. While tonight is a quiet night, here’s what’s been going in the last couple of weeks. Hmm. How to order them. I thought of listing by order of importance or magnitude, but, hmm, they are all pretty big. So randomly. Finally, I got new job! Yay. Thanks Gerry Fish. I’m going to be an editor, which is something I love to do. The job begins Monday in St. Louis. I’ll stay there for a week. Then the rest of the gig is working from home. Working from home on my new laptop. A Toshiba Satellite P705D with an AMD A6-3400M APU with Radeon HD Graphics 1.40 GHz processor, 8 GB of RAM (thank goodness. that’s really what I wanted most), Windows 7 Home 64-bit, and 640 GB hard drive. SUNY Brockport is new thing. I’m teaching Introduction to Creative Writing there one night per week. I just started a few weeks ago. What fun. I got that job thanks to Ralph Black, Steve Fellner, and Anne Panning and because I’ve a number of published books, including one that just came out two weeks ago. 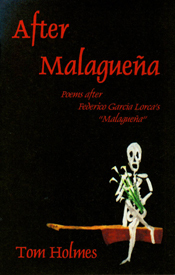 The book is Poems for an Empty Church from Palettes & Quills. I’ve hired The Critic to speak on my behalf for this book. The only way to shut him up is to BUY MY BOOK. So I’ve had a lot going, and I’m not listing some other items, too. That’s enough. So tonight some good wine for the 100th day in pursuit of the juiciest wine. Tonight’s wine is Altamura Cabernet Sauvignon 2007 from Napa Valley. It was number 5 on the The Wine Spectator Top 100 wines of 2010. So the wine should be perfect for tonight. I got the wine on hearing its name and its rank. I did not know how it was spelled. I thought it was going to be a Spanish wine from Altamira. 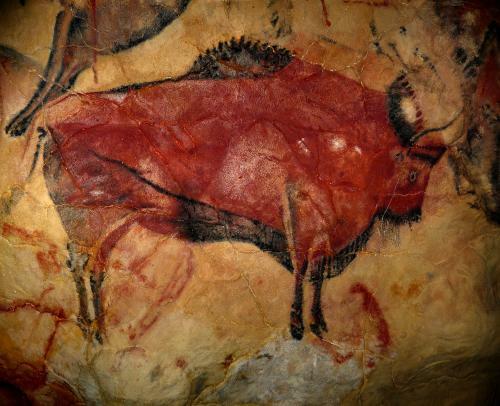 I was hooked because I love Spanish wines and I love the Altamira Cave with all the paleolithic cave art of which I’ve been writing poems about. Enough of this. Let’s get to this 96-point wine. The is an inky wine that’s dark purple in color and 90% opaque. It also has a tall meniscus. Is this wine even ready? Thinking of tall, the bottle is tall and skinny. Odd. The nose is smoky with dark berries, cassis, and black pepper. Yet with all that going on, it’s mild. My girlfriend says it smells inky. I get a hint of that, too. Wow, that’s weird. It almost vanishes on the finish but then resurfaces. It’s smooth going in like liquid air. And thinner than you’d expect from a cab. It’s actually kinda flowery when it gets in the mouth. But there’s also the counter of the inkiness and cassis. The cassis is on the beginning of the finish. When you first taste it, it’s kinda like grapes. Like grape jelly but not as sweet but with the same wobbly texture. My girlfriend picks up mushrooms. 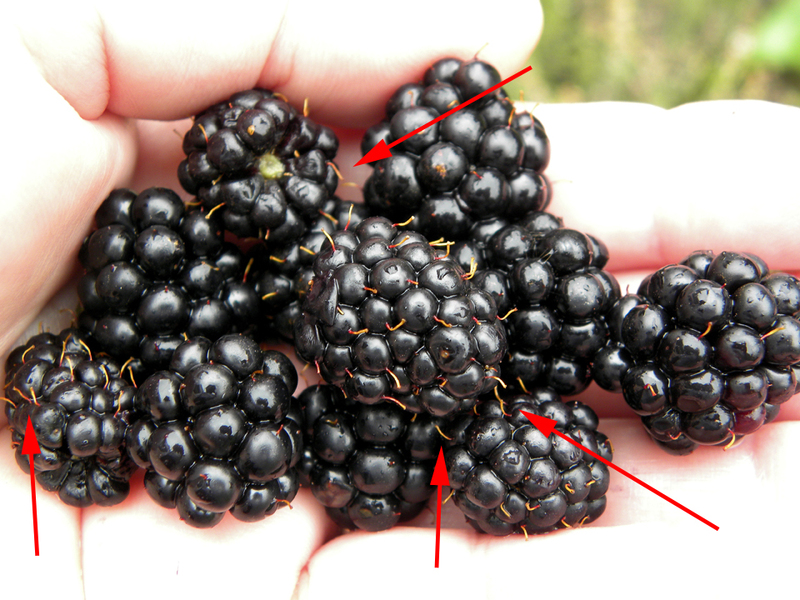 She also thinks its weird, but she thinks it’s weird because “It’s juicy, but I can’t define any of the berries.” After some time, she gets blackberries. I agree. That is, I think I can feel and taste those little blackberry hairs that poke out from in between the little blackberry bubbles. This is a really mild wine. I quit enjoy. I give it an A. The longer it sits, the juicier it gets and spicier, too. It gets more and more delicious. I can’t believe how much better it has become in the last 15 minutes. This bottle has been open for about an hour now, and it’s blossoming. It’s slowly becoming an A+. It’s coming alive with juiciness and youthful vitality. I feel like Dr. Frankenstein watching his monster come alive or, more specifically, Young Frankenstein watching his monster come alive. 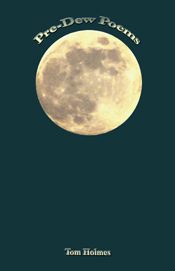 Redactions: Poetry & Poetics issue 14 is at the printer. Rather, I just received the proofs today. So now is a good time to share the cover. Below is the whole cover and the spine. Originally, I used an I-90 sign, puffed it up, and made a gleam or shine, both of which still exist. However, that was the whole cover, aside from the words. It looked too much like Superman, so something had to be done. I decided to add a map of the United States and draw I-90 on it. That seemed to do the trick. I also wanted to invoke a revolutionary spirit, so I drew on two great revolutions: Vorticism and the Terminator movies. You can see that in the letters, which are discussed below. The I-90 Manifesto began in the lungs of guest editor Sean Thomas Dougherty back in October 2010. Since then, it grew into a solid movement as evidenced by the poems in this issue and by the number of times the manifesto was viewed – over 4,500 times on the Redactions: Poetry & Poetics website (www.redactions.com) and at the editor’s (Tom Holmes’) poetry and wine blog: https://thelinebreak.wordpress.com. You can also read the entire manifesto in this issue. To help build on the revolutionary spirit of this literary movement and to show tribute to the past, I drew on one of the 20th century’s most significant movements in the arts – The Vorticists. As a result, the typeface used for the front cover and the section breaks is Grotesque No. 9, which is a very reasonable facsimile to the typeface used in theVorticists’ “great MAGENTA cover’d opusculus” – BLAST. The typeface was then altered into the Tominator style to recall another revolution started by John Connor in the Terminator movies. The Tominator style was created by Kenny Lindsay. (Thank you, Kenny.) For more information about Grotesque No. 9 see the colophon. 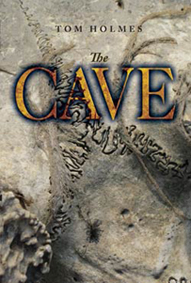 The typeface used for the front cover and the section titles is Grotesque No.9. The sans serif face in Blast was the (then) new Stephenson Blake No. 9. Theface was called Grotesque by the type-founder after the many forms of sans serif font that had been produced in the Victorian era, and was unloved by the aesthete of the time due to its utilitarian appearance. The Victorian (and post-Victorian) aesthete would have chosen a serif face (like Caslon) every time. No.9 was Stephenson Blake’s own version of the genre, and it appeared about 1909. Once again, it is revealing that Blast, even in its typeface choice, is confronting orthodox tastes of its time. Such a face as this would have beenused exclusively for advertising; never for a periodical about art before the publication of Blast. 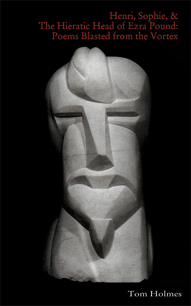 However, the movement was influential, and its impacthelp shape the 20th century’s Modernist movements. For more about Grotesque No. 9, visit http://www.vorticism.co.uk/press/fonts.html, where I found all this information and more about this typeface. The back cover may have been the most fun part. Each pin in the map represents a contributor. I used Google Maps to locate every address and stuck a pin at the location of where the person lived. The pin placements are quite accurate, except where a number of people lived, like in the Rochester, NY, area; the Erie, PA, area; and the Long-Island-Brooklyn-New-Jersey area. For the back cover, I wanted to use a different typeface, and I didn’t want to continue the Tominator style any more, especially when the style became illegible at a smaller size. So I went with Cardo, which is what I used for the text pages. I originally wanted to use Bembo, but I couldn’t find a free or affordable version, so I used Cardo. It is a classic book face, suitable for scholarship, and also because it is easier to get various diacritics sized and positioned for legibility with this design than with some others. I [David J. Perry] added a set of Greek characters designed to harmonize well on the page with the Roman letters as well as many other characters useful to scholars. The Hebrew characters are designed to match those used in the Biblia Hebraica Stuttgartensia as closely as possible and so have no claim to originality. To learn more about Cardo and to download the typeface, go here: http://scholarsfonts.net/cardofnt.html. Oh, and, no that white pin above Washington state is not a mistake. There was one contributor from West Bridge, British Columbia, Canada. If you want to order an issue of the copy, go here: http://etsy.me/ocOdpN. Besides reading the poems that will be heard ’round the world, it will be the release party of Redactions: Poetry & Poetics issue 14. Corey Zeller, William Wright, Joe Wilkins, Antonio Vallone, Bill Tremblay, Daniel Tobin, Claudia M. Stanek, Matt Smythe, Martha Silano, Gregory Sherl, Ravi Shankar, Edwina Seaver, Wanda Schubmehl, Karen Schubert, John Roche, Michael Robins, Joseph Rathgeber, Nate Pritts, Derek Pollard, Dan Pinkerton, Eric Neuenfeldt, Laura E. J. Moran, Lindsay Miller, Philip Metres, Laura McCullough, Djelloul Marbrook, Gerry LaFemina, Keetje Kuipers, Les Kay, Kitty Jospe, Jonathan Johnson, Gwendolyn Cash James, Adam Houle, William Heyen, Andrei Guruianu, Richard Foerster, Jonathan Farmer, Deirdre Dore, Laura E. Davis, Jim Daniels, Charles Cote, Peter Conners, Holly Virginia Clark, Alex Cigale, Jan Wenk Cedras, Rob Carney, James Capozzi, John Bradley, Tricia Asklar, Sherman Alexie, Lisa Akus, and guest editor Sean Thomas Dougherty. A Different Path Gallery is located at 27 Market Street in Brockport, NY. The event is free, but bring a bottle of wine if you can. 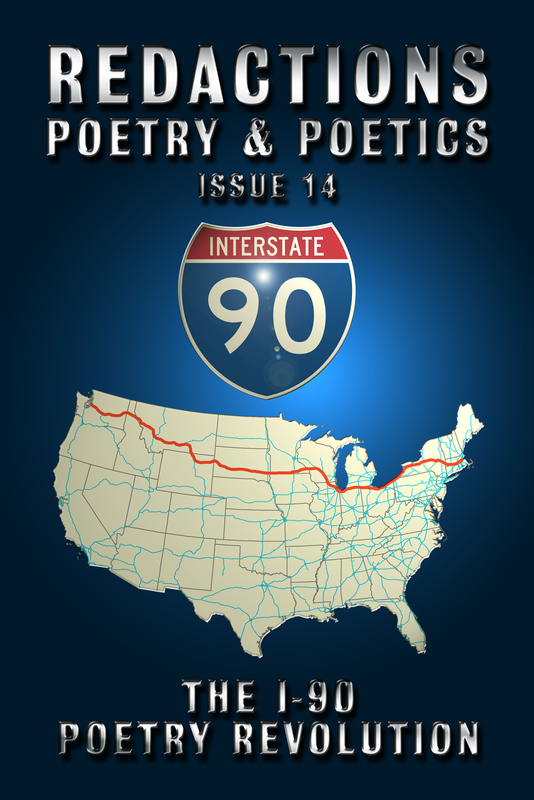 If you’re on Facebook, you can add it to your calendar here: I-90 Poetry Revolution Facebook page. 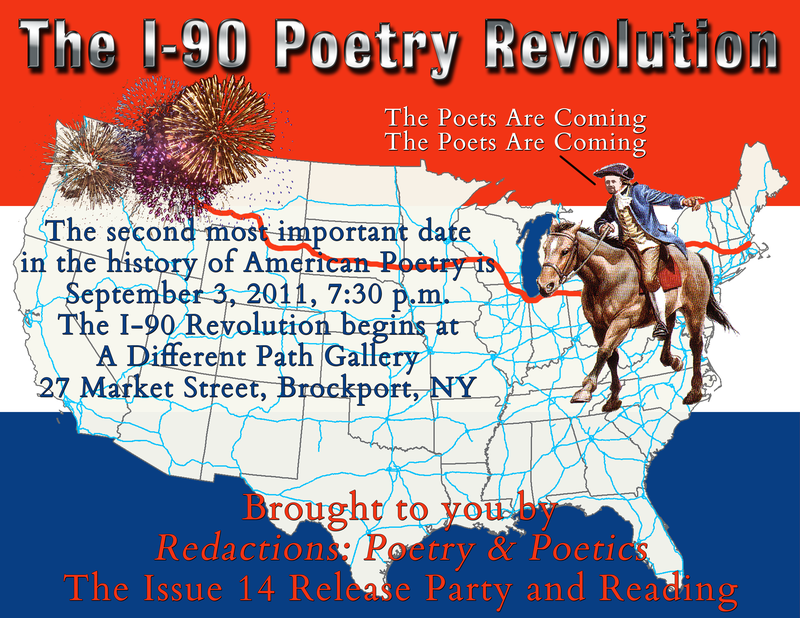 If you want a PDF of the poster, click The I-90 Revolution Reading Poster PDF.